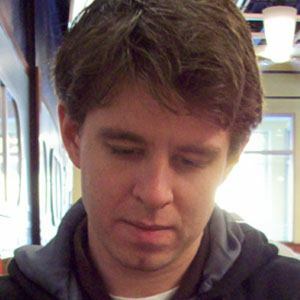 Internet cartoonist and former NASA roboticist who gained fame for his comic series xkcd, which received over 70 million views by October 2007. He graduated from the Chesterfield County Mathematics and Science High School and earned a degree in physics from Christopher Newport University. He was nominated for a Hugo Award for Best Fan Artist in 2011 and 2012. He married his fiance in 2011 after she had been diagnosed with stage-three breast cancer. He read Calvin and Hobbes, created by Bill Watterson, while growing up in Chesterfield County.